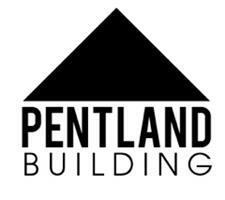 Pentland Building - Builder, Painter/Decorator based in Dulwich , London . Hi we are a small building and landscape company based in East Dulwich. We cover all trades and undertake a lot of full refurbishments, painting and decorating and landscaping. We carry work out for letting agents, gyms and a physio based in Harley street. We like to work close with our clients and keep them updated throughout the works so they are in the know and feel they can come to us with any concerns or issues they may have.